This Jaguar I-PACE has a dependable Electric engine powering this Automatic transmission. SANTORINI BLACK METALLIC, RADIO: MERIDIAN 825W SURROUND SOUND SYSTEM -inc: 14 speakers, POWERED GESTURE TAILGATE. 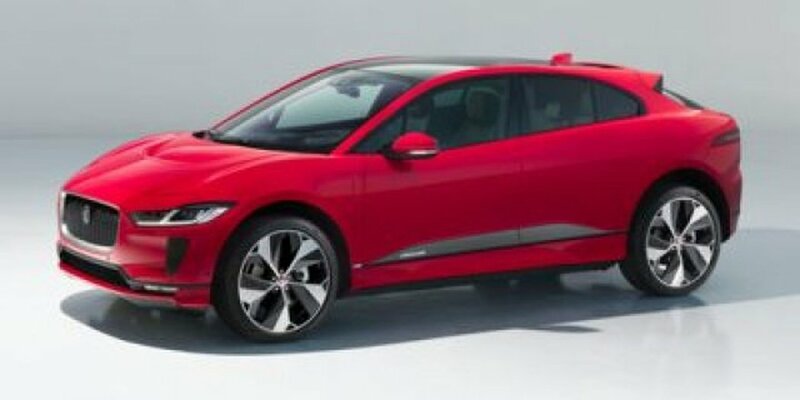 * Drive Your Jaguar I-PACE SE in Luxury with These Packages*LIGHT OYSTER, GRAINED LEATHER SEAT TRIM, LIGHT OYSTER SUEDECLOTH HEADLINING -inc: suedecloth sunvisors, CONFIGURABLE AMBIENT INTERIOR LIGHTING, COLD CLIMATE PACK -inc: Heated Washer Jets, Heated Steering Wheel, Heated Windshield, CABIN AIR IONISATION, BLACK EXTERIOR PACK -inc: Gloss Black Side Window Surround, Gloss Black Grille w/Gloss Black Surround, 10-WAY HEATED FRONT SEATS, Wing Spoiler, Wheels: 20 6 Spoke (Style 6007), Wheels w/Silver Accents, Voice Recorder, Valet Function, Trunk/Hatch Auto-Latch, Trip Computer, Transmission: Concentric Single Speed Automatic. * Stop By Today *Stop by Jaguar Land Rover Lakeridge located at 280 Achilles Rd, Ajax, ON L1S 7S3 for a quick visit and a great vehicle!Prices include all fees except licensing and HST.